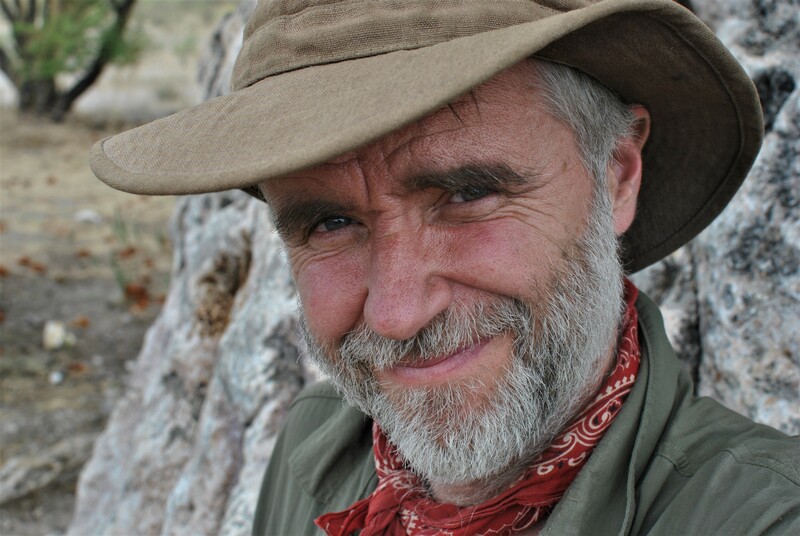 David also runs events for private groups, team building days for organisations and works with other outdoor activity providers. If you like the sound of these activities and fancy the idea of getting a group of friends or colleagues together, then by all means get in touch to arrange a group booking – Thank you. During the Whittling and WoodCraft course you will learn about the trees and the properties of their wood, before harvesting some and then carving beautiful and functional utensils such as spoons and other woodland crafts. On the Fire and Feast course you will learn the art of making good meals over a campfire with the aim of encouraging resourcefulness and less reliance on modern gadgetry. What better time of year to hone your fire lighting skills? This Art of Fire course will teach you how to be proficient at lighting fires what ever the weather and using a variety of methods. Whilst we will be using flint and steel, wire wool and batteries to name but a few, we will be devoting much of the day to fire-by-friction and making your own bow-drill set to take home. Now who doesn’t like freshly baked bread? On the Campfire Bread Baking course you will be making traditional yeasted breads and other breads such as bannock, flat breads and ash cakes all over a campfire – be prepared to enjoy lots of freshly baked bread and of course take some home too! Find out more about joining a Family Bushcraft event – click here! Join a guided Woodland Walk in the Chilterns and learn about the woods, the flora and fauna. These walks are family friendly, following tracks and paths that are generally buggy friendly and fine for young children to explore. They are slow-paced walks of approximately 1½ hours. Find out more about joining a Woodland Walk – click here! 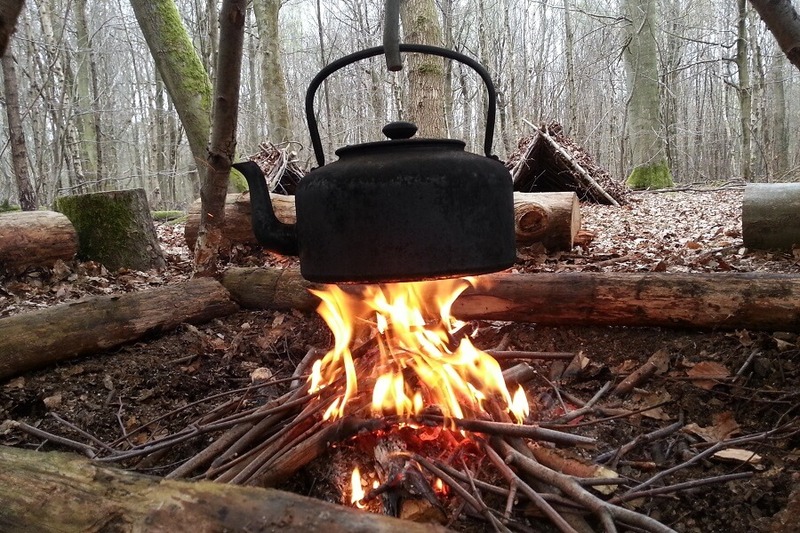 This Bushcraft 101 is specifically for those who would like to start learning Bushcraft. You don’t need to have any prior practical Bushcraft knowledge to attend, just come with the enthusiasm to learn and a desire to have fun outdoors. Sorry, no dates scheduled currently, please subscribe to receive announcements – thanks! When will more course dates be announced? More dates will be announced as we move through the seasons. As each season approaches David will be adding dates for courses for the following seasons. I do have a few extra dates for the Summer and Autumn, yet to be announced! Receive course announcements, sign up for David’s newsletter – click here!